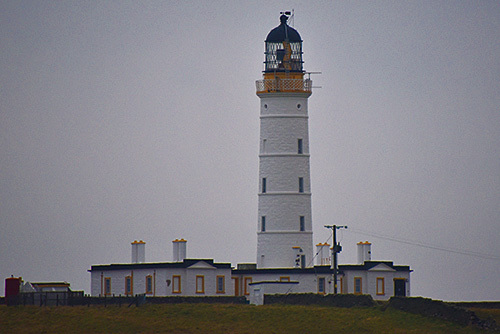 IslayBlog.com —> 2016 —> Rhinns of Islay lighthouse cottages for sale? Rhinns of Islay lighthouse cottages for sale? To start with the cottages are obviously not on Islay, but on the small island of Orsay. To get to it you would need to use a boat from Port Wemyss or Portnahaven. I suspect especially during the winter months this could be tricky or even impossible at times. I wonder if there is a reliable water supply on Orsay, if there is it must be a well or a borehole. I assume there is a power supply as that is needed for the lighthouse. But how reliable is that? Of course there is backup power for the lighthouse, but does that cover the houses as well? And how about a telephone line, I doubt you will be able to get broadband internet. Anyway, let's see what happens and if they really come up for sale.